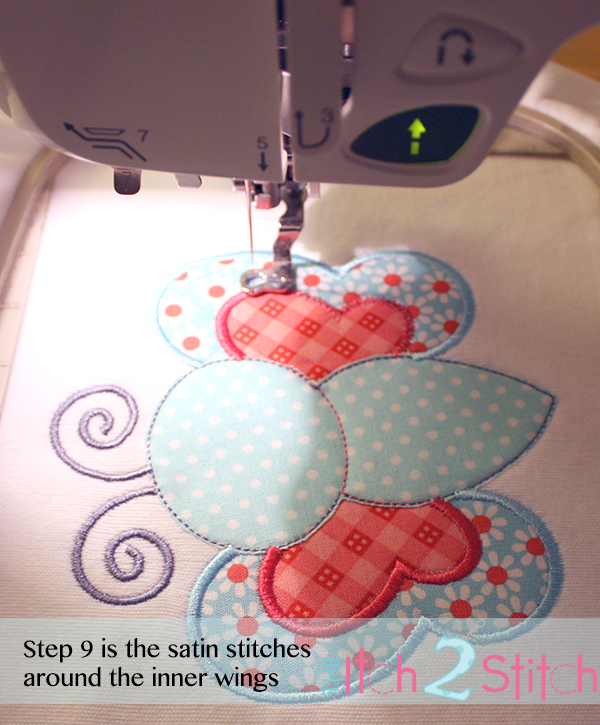 Are you new to machine embroidery? 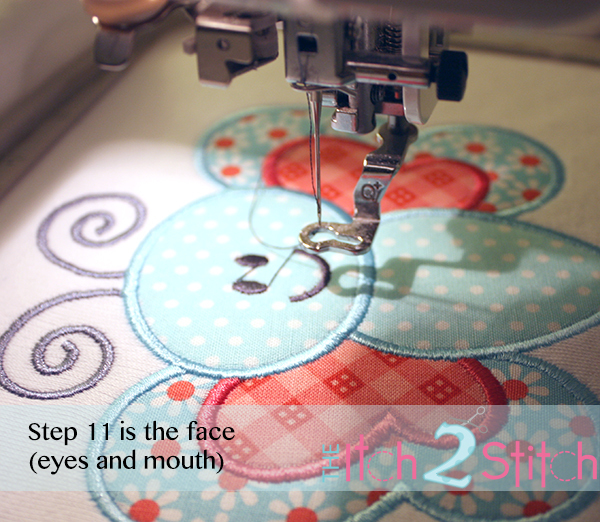 Have you been nervous to try an applique design? Well have no fear! 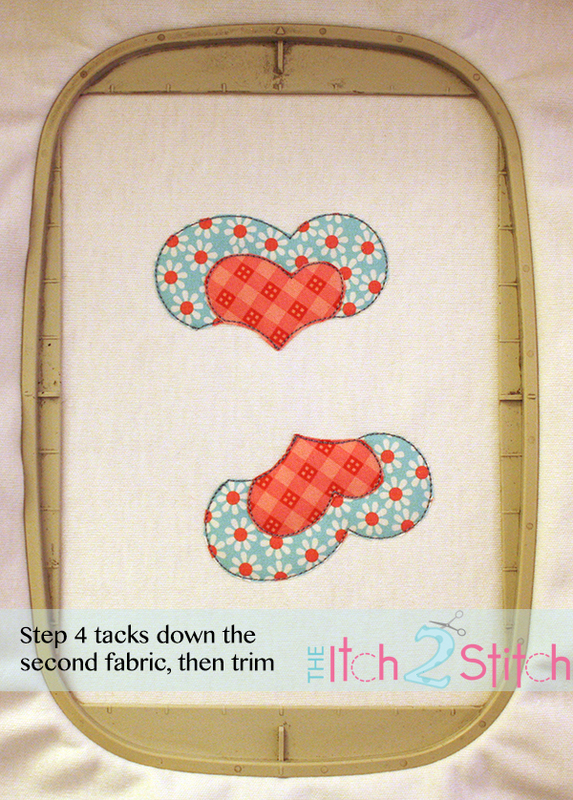 The following is a step-by-step tutorial for stitching a three-fabric applique design from start to finish. Read it carefully and find a surprise gift at the end! First, gather your supplies. 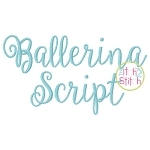 In addition to the design file and color chart, you will need embroidery thread, fabric, scissors, and stabilizer hooped with your base item. 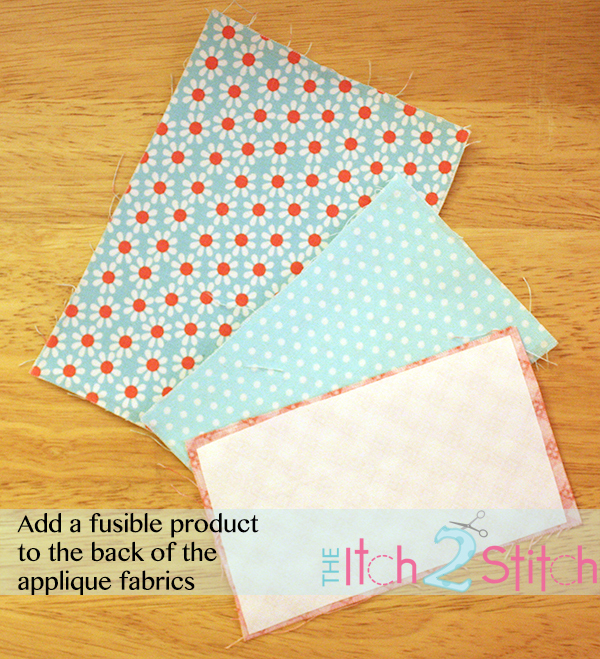 We recommend preparing your fabrics ahead of time with a fusible product. 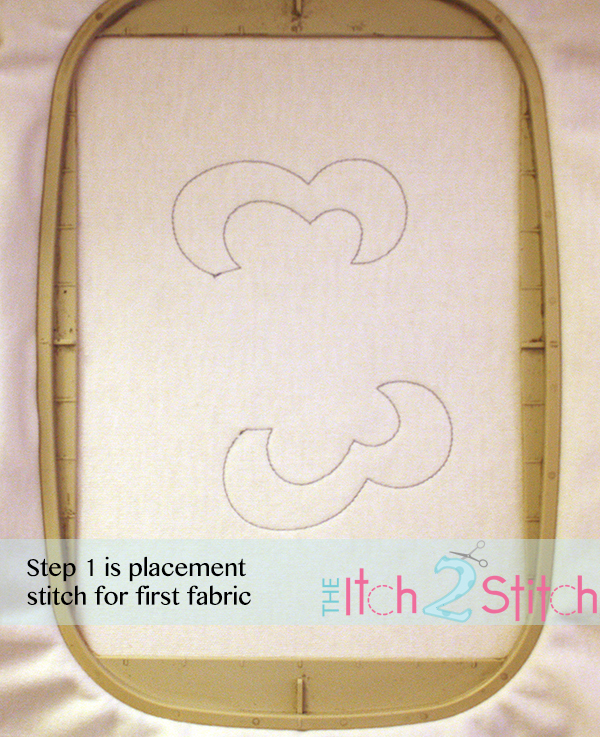 This step makes trimming easier, prevents fraying along the edge of the fabric, and adheres fabric to the item to prevent wrinkles. We use Heat'n Bond Lite. 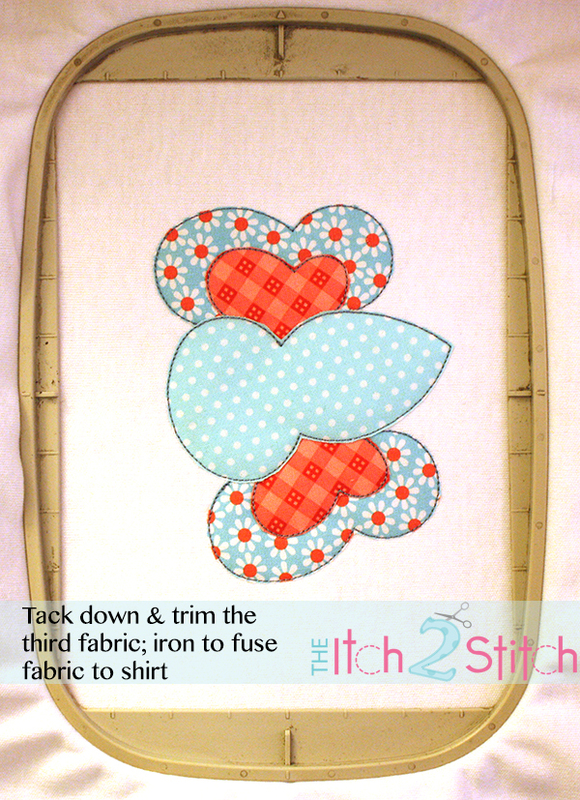 Follow the manufacturer’s instructions for fusing to the backside of fabric. 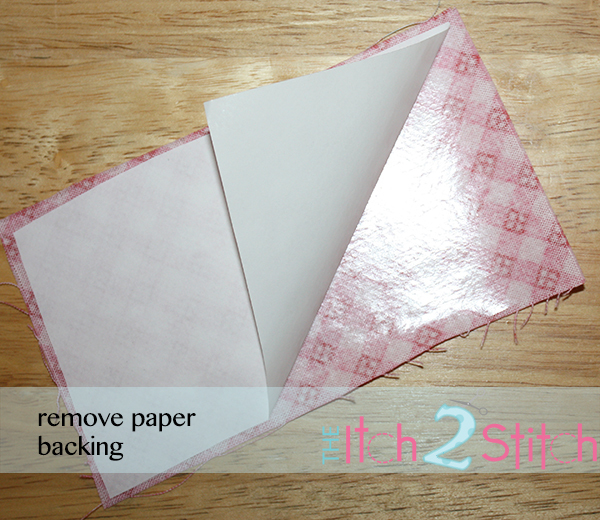 Once it has cooled down, be sure to remove the backing paper! 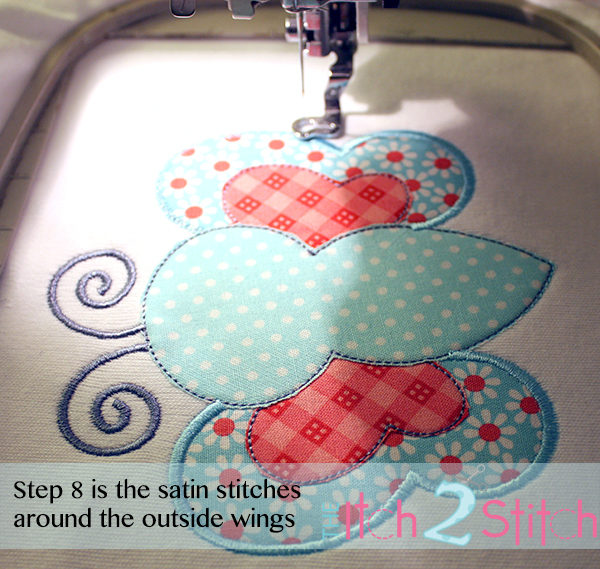 Run Design Step 1: single running stitch to show fabric placement for the outer wings. 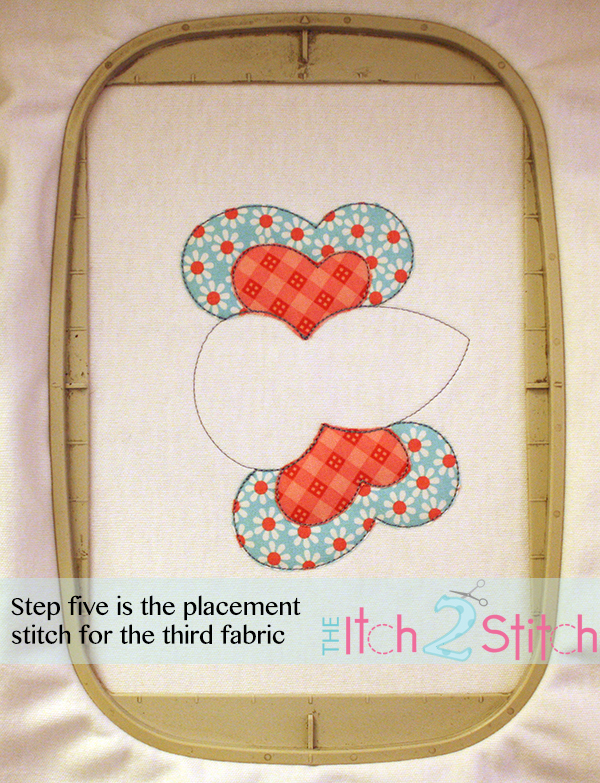 Run Design Step 2: double running stitch to attach the first fabric to the item. Remove the hoop from the machine but do NOT unhoop your item. 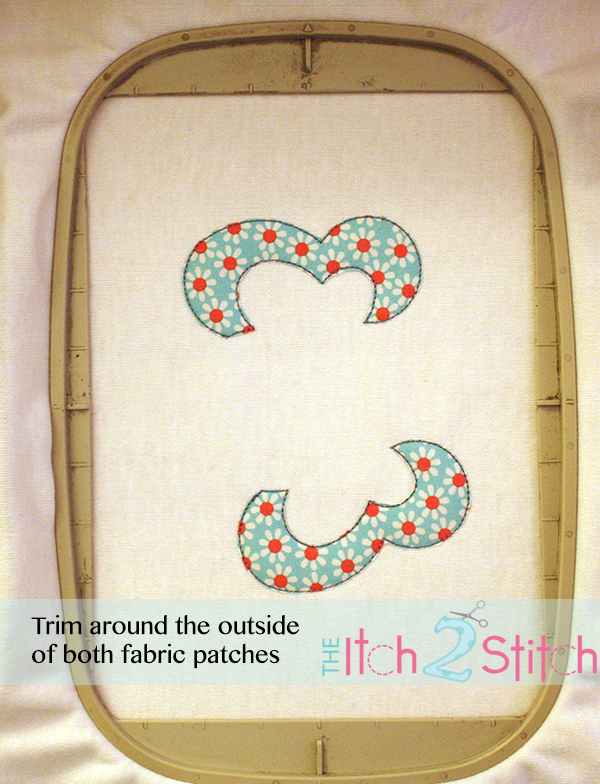 Trim around the tack down stitches as close as you can without snipping them. 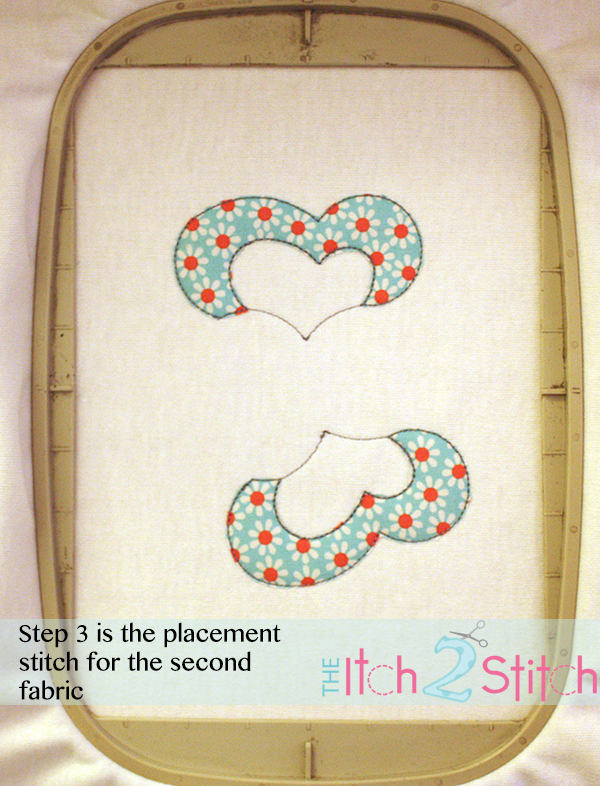 Return the hoop to the machine and run Design Step 3: placement stitches for the inner wings. 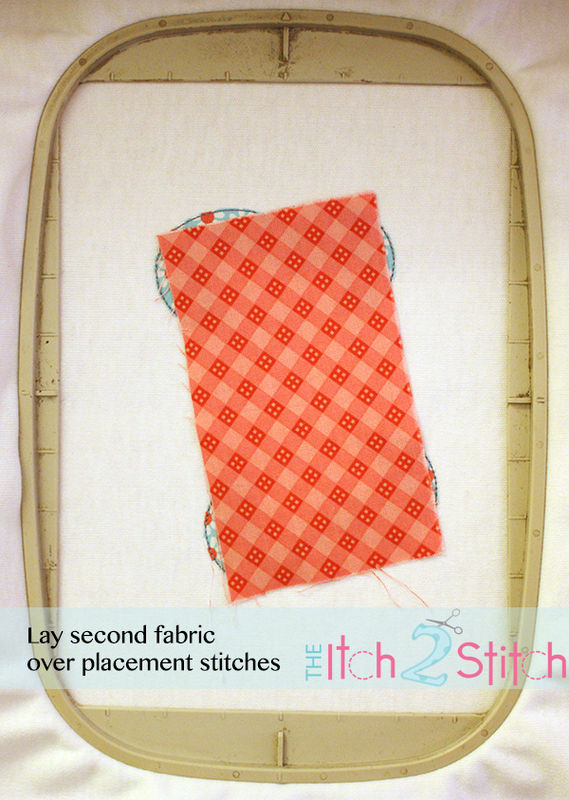 Lay your second fabric down, making sure the entire placement stitch is covered. 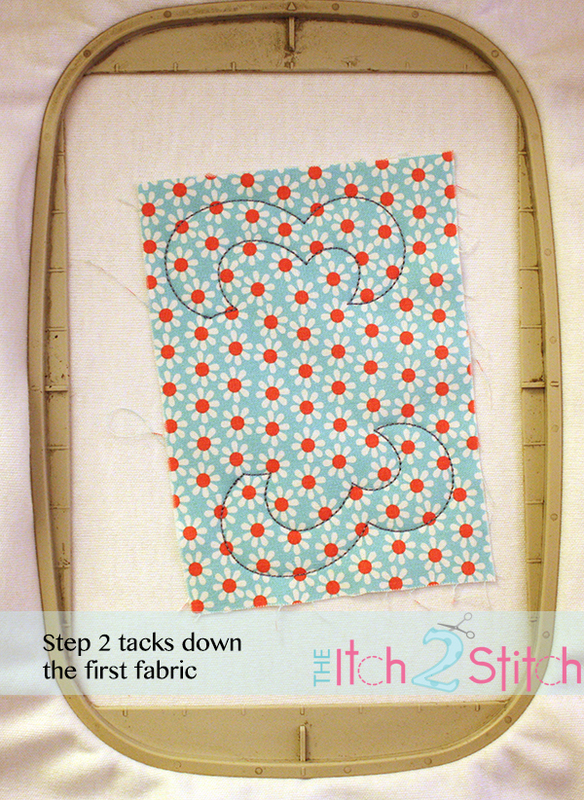 Run Design Step 4: tack down stitches for the second fabric. Then carefully trim. 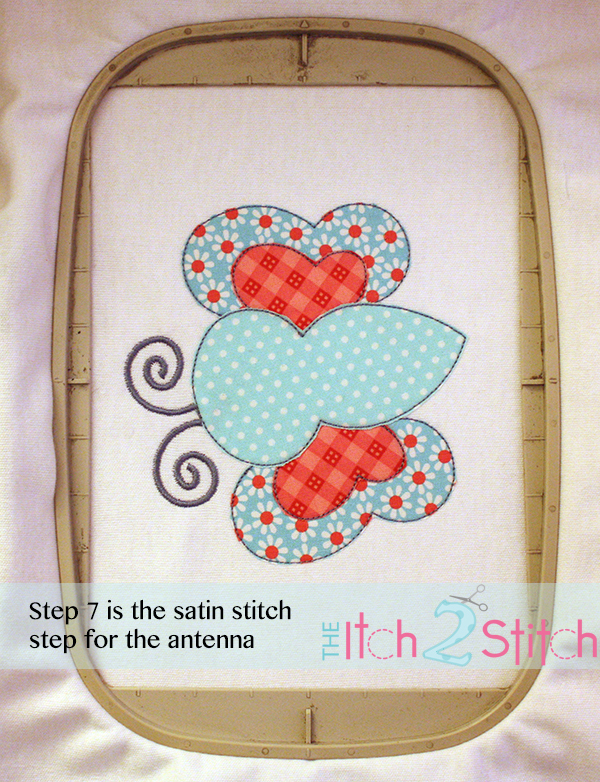 Return hoop to machine and run Design Step 5: placement stitches for the body of butterfly. 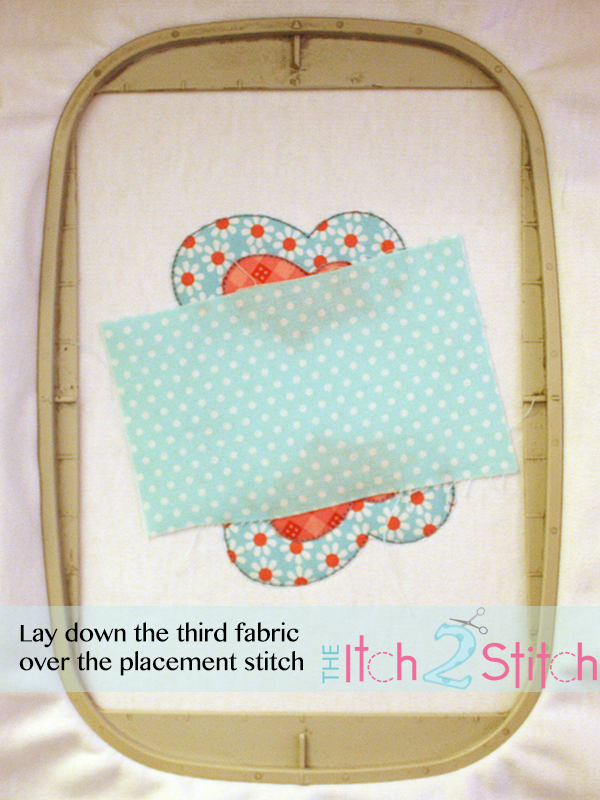 Lay your third fabric down, making sure the entire placement stitch is covered. 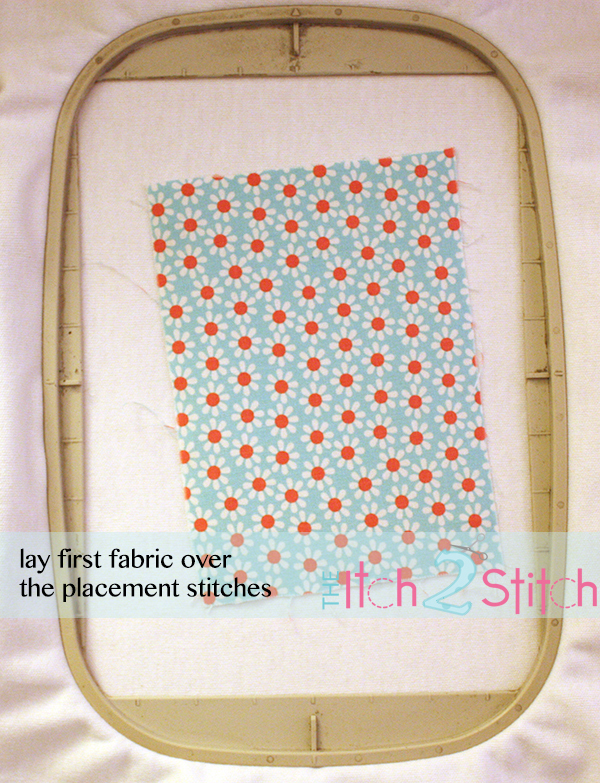 Run Design Step 6: tack down stitches for third fabric, then trim. At this point with all fabric trimmed out, it is good to fuse the fabric in place before moving forward. Depending on the size of your hoop, you may need to use a small travel or craft iron. NOW thread color matters! Pick threads that coordinate with the fabrics you have chosen and what you want for the remaining details. You may follow our color chart for inspiration or do your own thing. 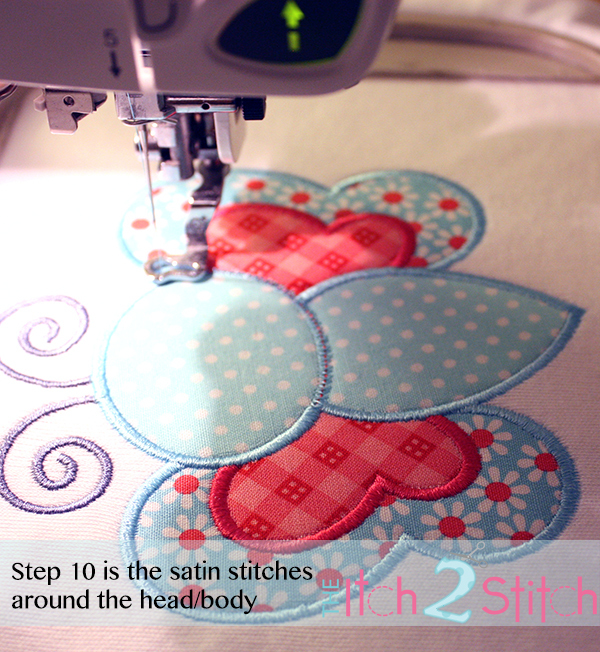 Please note that our satin stitch steps start with a double pass zig zag underlay to provide a nice foundation for the satin stitches which follow. 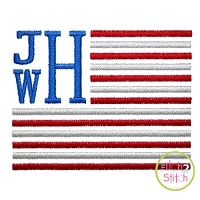 Depending on what model embroidery machine you have, you may have to trim the jump stitches between elements yourself when the design is completed. Sit back and admire your work! Now it is your turn! Here is a FREE DESIGN for you to try! 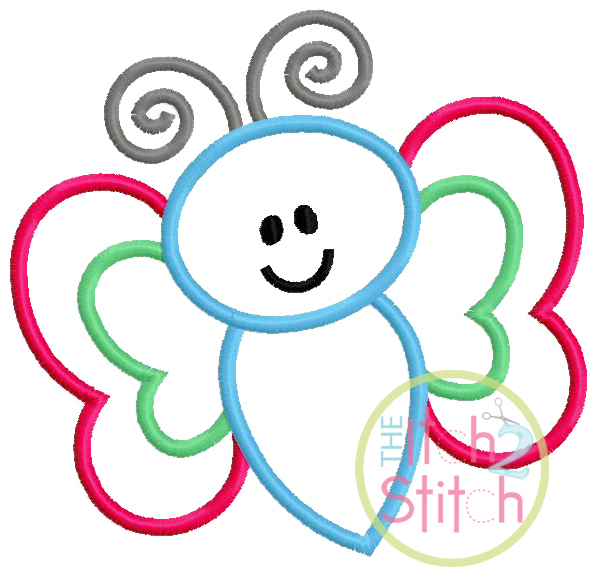 This Baby Butterfly applique comes in three size, one for each of the following hoops: 4x4, 5x7, 6x10. Also included is the color chart for the design as well as a printable PDF of this How2Guide. Click the butterfly design image below to download the zip file. 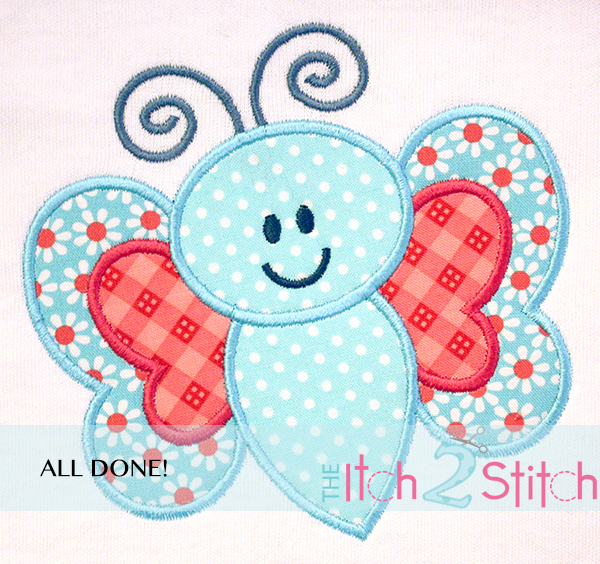 We would LOVE to see pictures of your completed butterfly applique! 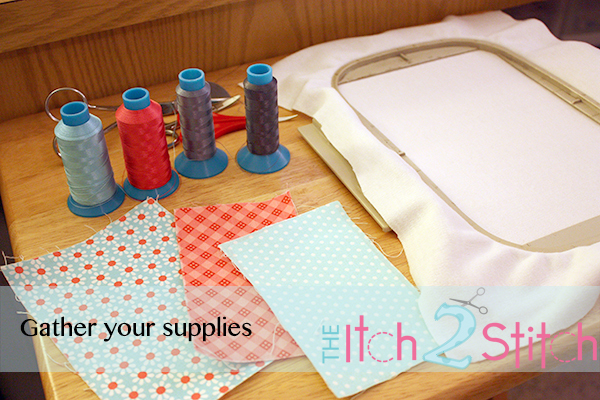 You can email them to info@theitch2stitch.com, post them on our Facebook Page or share them in our Facebook Fan Group. Copyright The Itch 2 Stitch.